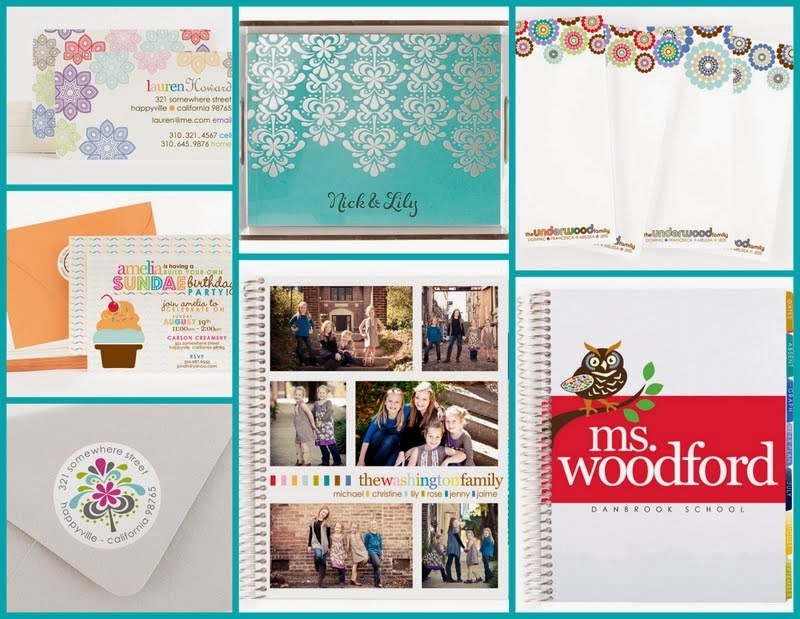 Erin Condren Designs Life Planner Review & Giveaway! 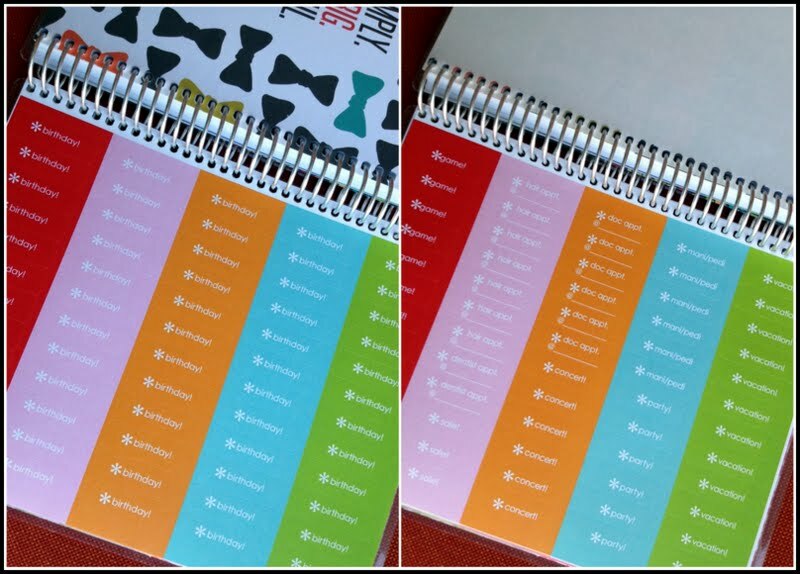 Enter to win a $25 gift code to shop at erincondren.com! Giveaway is open to US only and ends 1/29 at 11:59 p.m. Good Luck! There are so many beautiful products I would love. Of course any of her planners would be wonderful but I have also been eyeing her adorable clipboards. I would love to have either the life planner in candy lace or the weekly schedule pad. Thanks for the giveaway!! I would love a life planner! The mermaid cover is beautiful! I have the teacher planner and I love it!